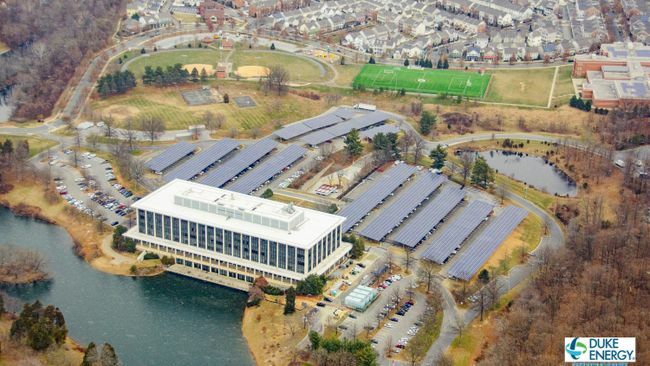 Montgomery County, Md., Executive Ike Leggett announced the official activation of two advanced microgrids for its Public Safety Headquarters (PSHQ) in Gaithersburg, Md., and Correctional Facility in Boyds, Md. 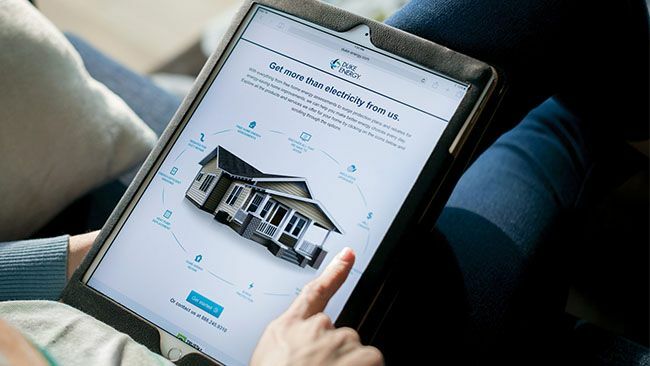 As the new year begins, customers of Duke Energy Progress in South Carolina will see savings in their monthly energy bills related to the costs of programs that help them save energy and money. 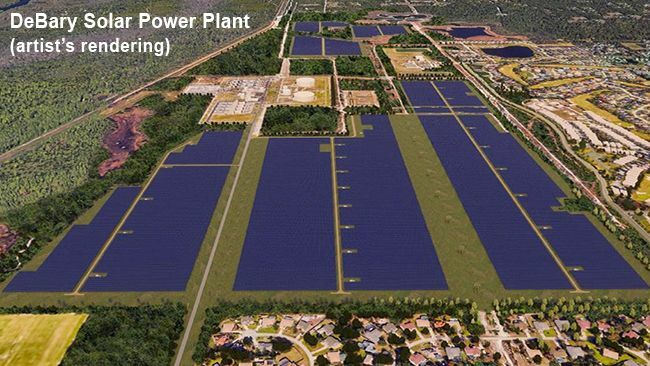 Duke Energy Florida today announced the location of its newest universal solar power plant, which will provide cleaner, smarter energy solutions to benefit the company’s Florida customers. 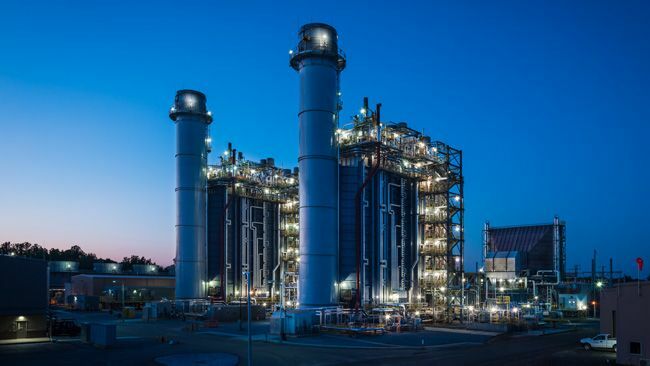 Duke Energy Carolinas today filed new rates for North Carolina customers based on the North Carolina Utilities Commission’s order issued June 22. Hot weather can lead to higher energy bills as Duke Energy Indiana customers try to stay cool this summer. The company is offering free tools and tips to help customers manage those costs. 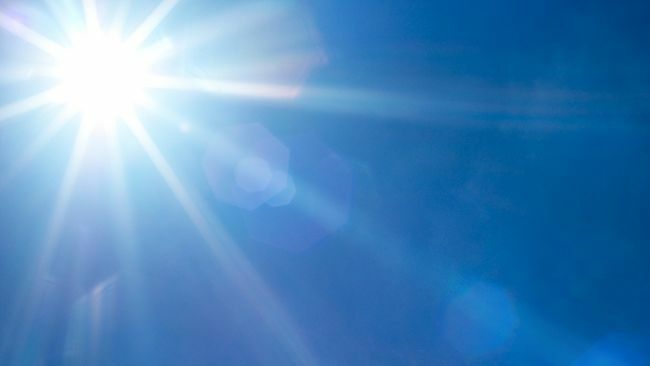 Hot weather can lead to higher energy bills as Duke Energy Florida customers try to stay cool this summer. The company is offering free tools and tips to help customers manage those costs. 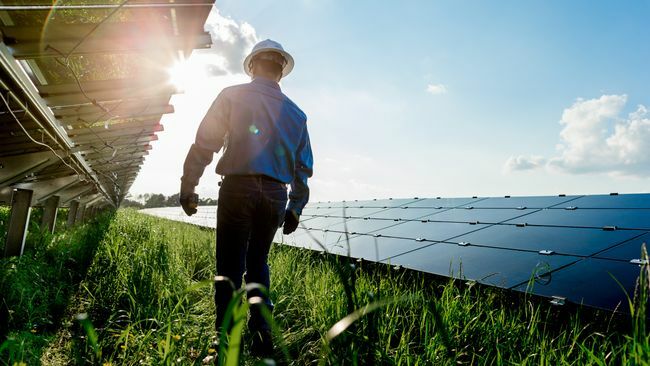 Hot weather can lead to higher energy bills as Duke Energy customers in North Carolina try to stay cool this summer. 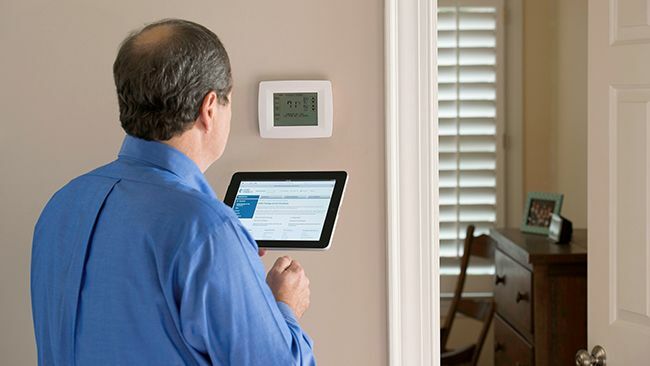 The company is offering free tools and tips to help customers manage those costs.